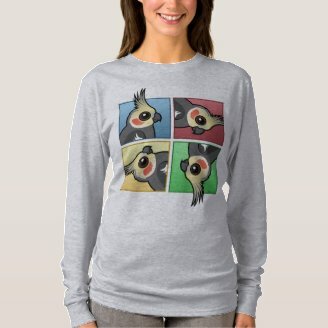 A Birdorable Cockatiel face is repeated in a four-square pattern on this women's American Apparel T-Shirt. 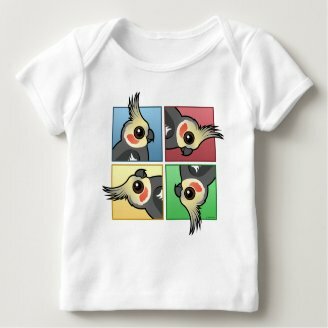 The cartoon cockatiels are rotated through the design - mimicking the acrobatic stylings of this charismatic species! 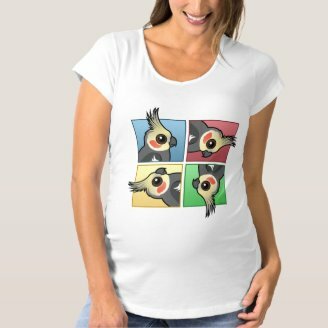 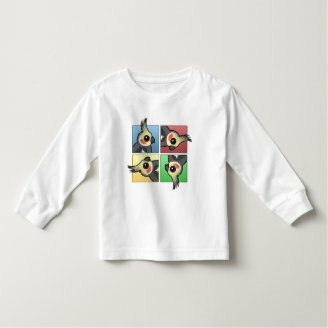 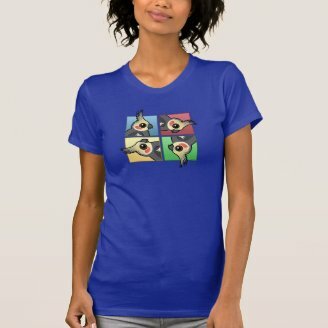 This original graphic tee makes a great gift for anyone that loves Cockatiels! 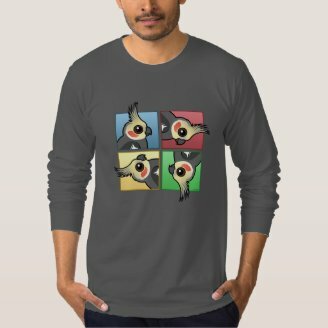 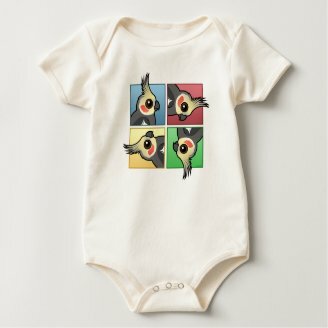 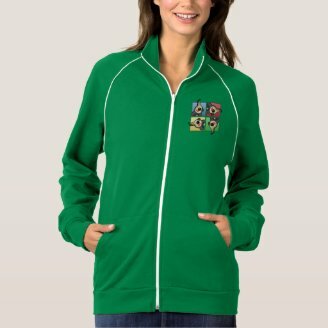 Check out our other products with this design and fine more designs with our Birdorable Cockatiel.